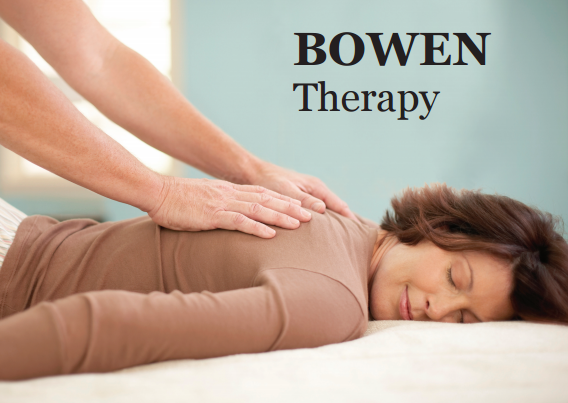 Bowen Therapy is a holistic technique aimed at achieving : pain reduction, increase in mobility and a reduction in stress and anxiety. ​This highly effective treatment is simple to both perform and receive and I would expect clients to notice an improvement from the initial treatment session. Being a holistic treatment, ailments/conditions are not treated in isolation, but as part of addressing the body as a whole. The technique induces a profound degree of relaxation which can only be fully appreciated by experiencing it. Being so gentle, it is ideally suited to people of all ages and can be administered through light clothing. 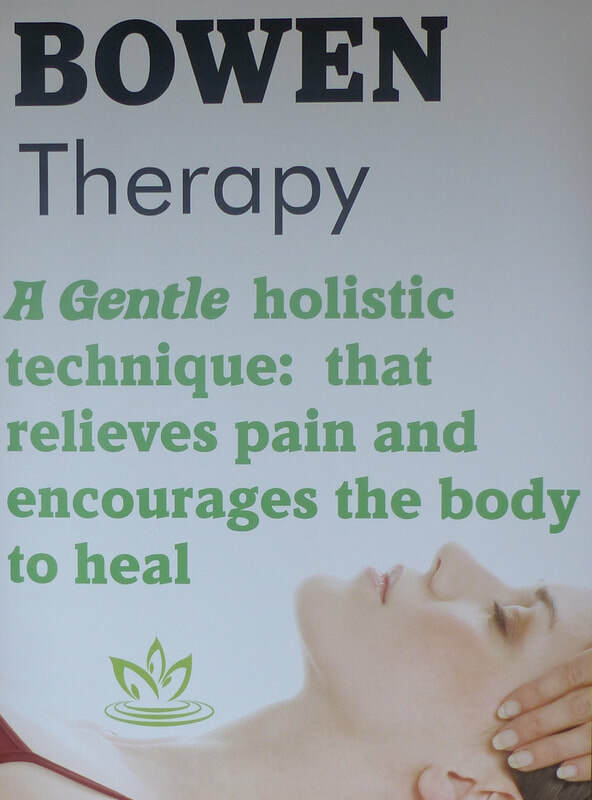 So, if you are looking for an effective therapy that is safe, gentle and relaxing- then Bowen Therapy could be ideal for you. Why not give Bowen Therapy a chance to change your life ?